Mrs. Peggy Sue Parker Blackwell, 82, of Tar Heel, formerly of Lillington, passed away Thursday, November 8, 2018 at UNC Hospital. Peggy was the life of the party. She loved dancing, karaoke, shopping and travelling to anywhere as she was always “packing the pavement”. A funeral service will be held on Sunday, November 11, 2018 at 3:30 pm at O’Quinn-Peebles-Phillips Funeral Home Chapel with Rev. Tim Williford presiding. The burial will follow at Harnett Memorial Park. 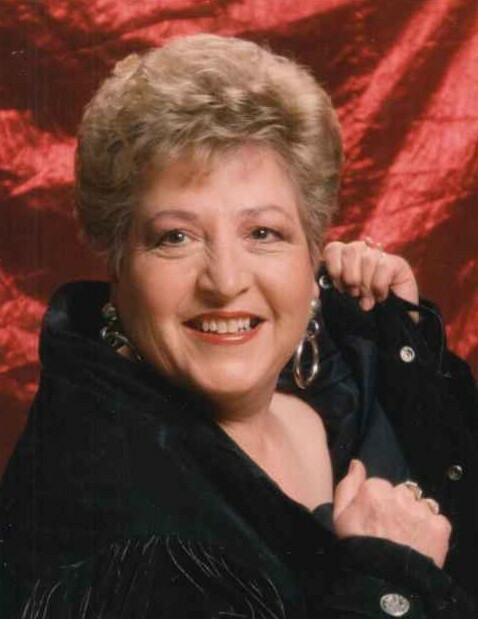 Peggy was preceded in death by her first husband, Robert Oliver Parker, Sr.
She is survived by husband, Bobby Blackwell of the home; four children, Steve McLoud, Debra Weaver, Darlene Wester (Jeff), and Robert O. Parker, Jr. (Claudia, Heidy & Manuel); 11 grandchildren, Robert Ashley Parker, Brittany Parker, Taylor Yarbrough, Cody Wester, Mitchell Whitehead, Adam Whitehead, Nicholas Jackson, Nikki Brooks, Samantha McLoud, Joseph McLoud and Chad McLoud; and 19 great-grandchildren. The family will receive friends prior to the service on Sunday from 2 to 3:30 pm at the funeral home.